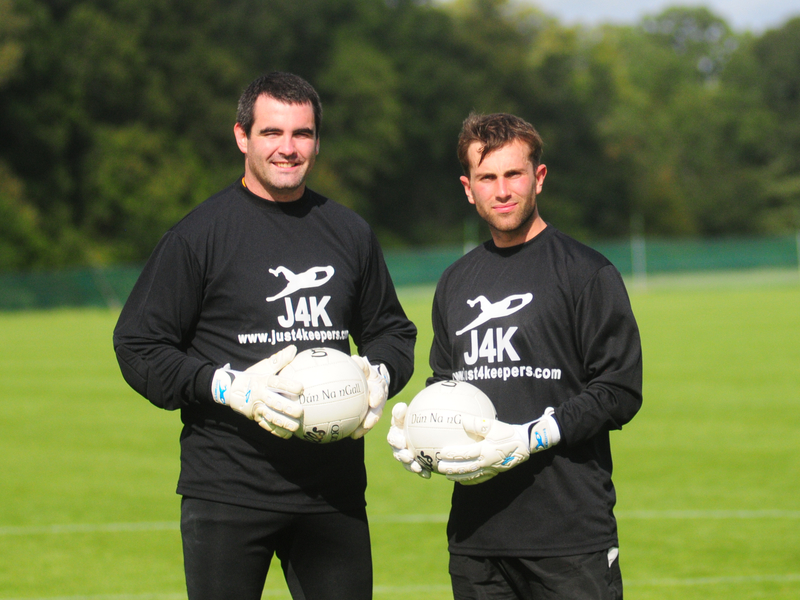 Just4Keepers are not only a Soccer Goalkeeper Coaching School, we also cater for Gaa Goalkeepers in Coaching and Goalkeeper Gloves. 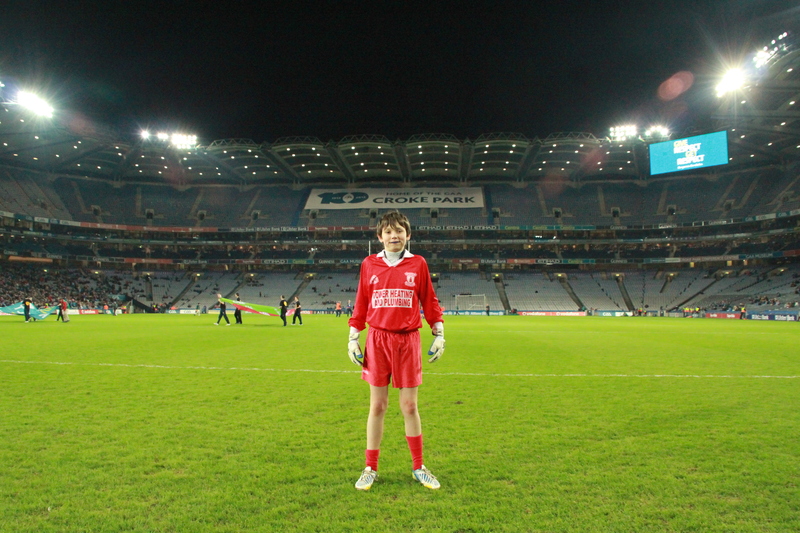 After Gaa All Star Paul Durcan lifted the Sam Maguire wearing J4K Gaa Goalkeeper Gloves, it was the turn of young J4K student Thomas Cannon to perform and keep a clean sheet at Croke Park in a half time exabition game during a recent Dubs encounter. Thomas has been attending Gaa goalkeeper Coaching with Just4Keepers for the the past 12 months, where he has worked to improve his handling skills and distribution in particular. 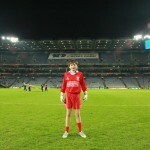 ‘Most of all Thomas has become more confident as a Gaa Goalkeeper and as a person after joining J4K’ said J4K Coach Matt Gregg.